We sit down with you and discuss your business and what you do. We find any challenges you may be having with your current IT systems. We create a plan to fix and improve any of your current issues. We get to work. Supplying and installing any hardware or software that you may need. 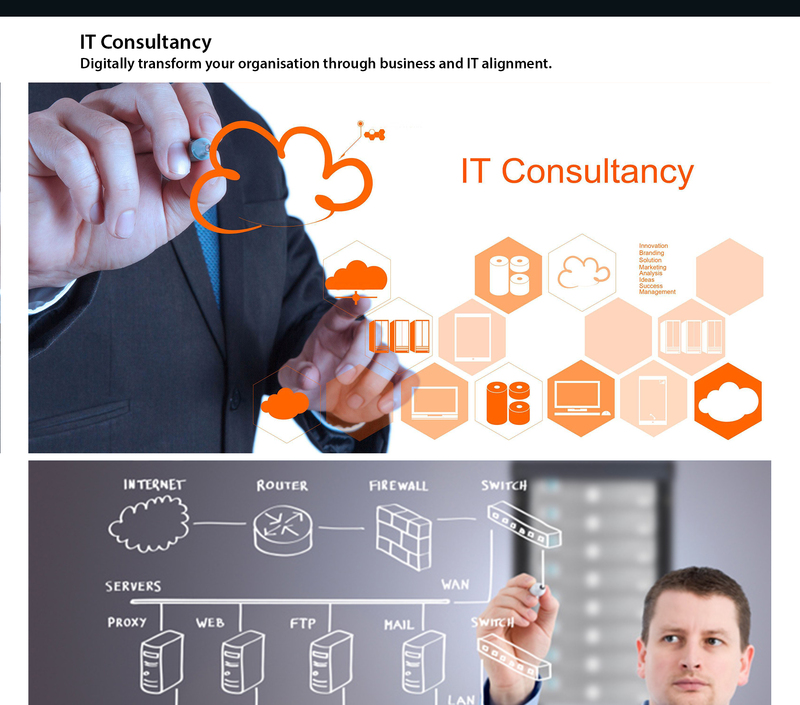 Making changes to your systems to streamline the IT components of your business. 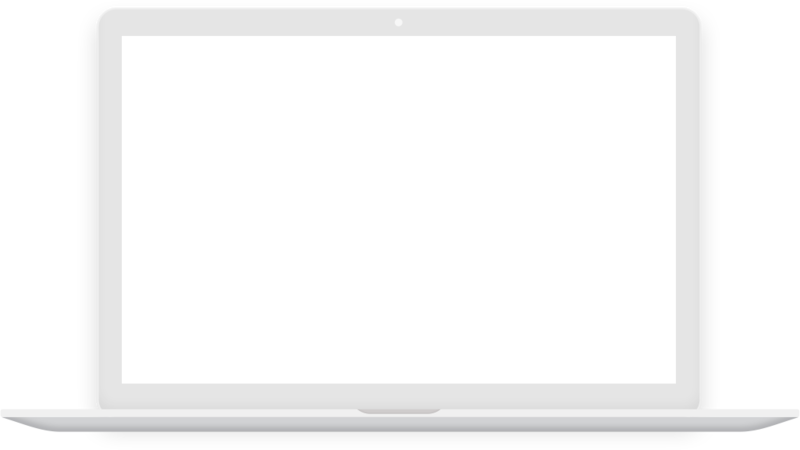 We then ensure that all aspects of your IT environment are maintained on a regular basis to improve reliability and reduce downtime. 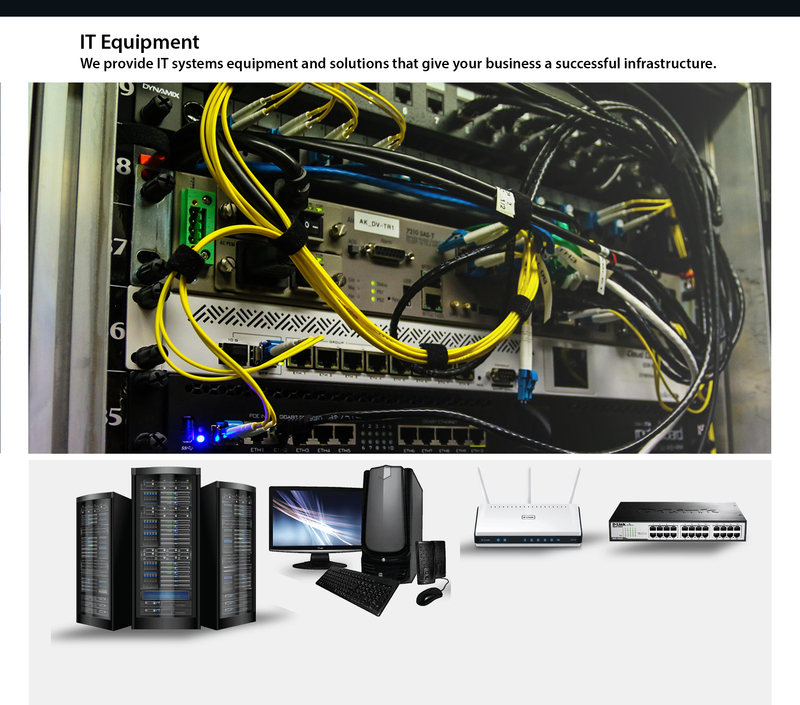 We ensure that as the IT Division of your business we are available when you need us. We provide multiple methods of contact whether this is phone, email or using our online ticketing system we make it easy for you to get support. 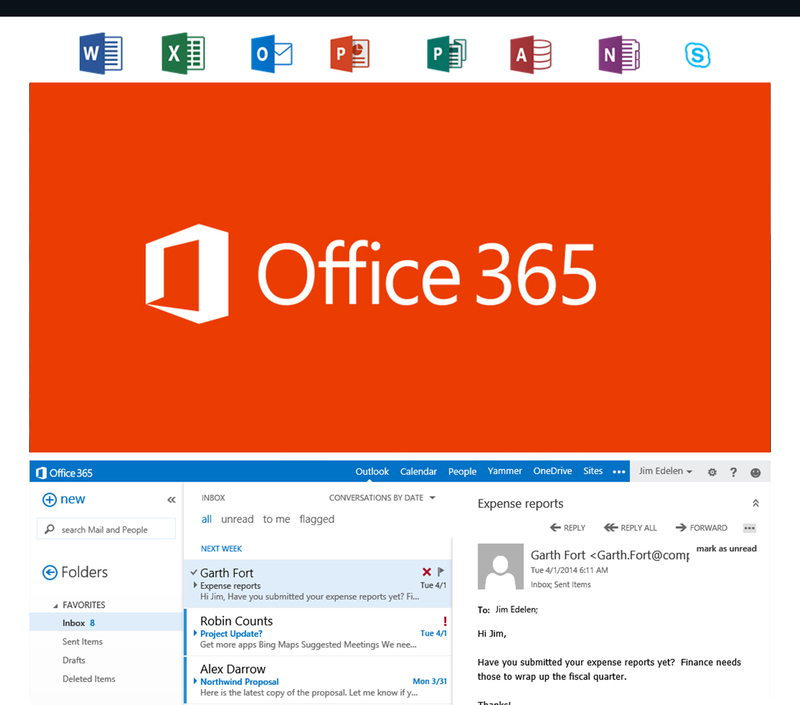 Let us manage your Microsoft Office 365 deployment or migration, end to end. We will complete the process from start to finish with minimal disruption to your business and staff operations. 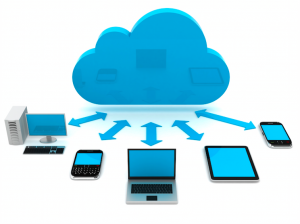 Moving your business to the cloud will be one of your biggest future IT challenges. Knowing when to move and what steps to take is an important part of the process. Our goal with Turbo I.T is to provide up-front, no smoke’n mirrors I.T Support and Advice. Quick and detailed analysis with quick resolutions being a must. Turbo I.T is continually innovating it’s self with the latest technology and know-how. 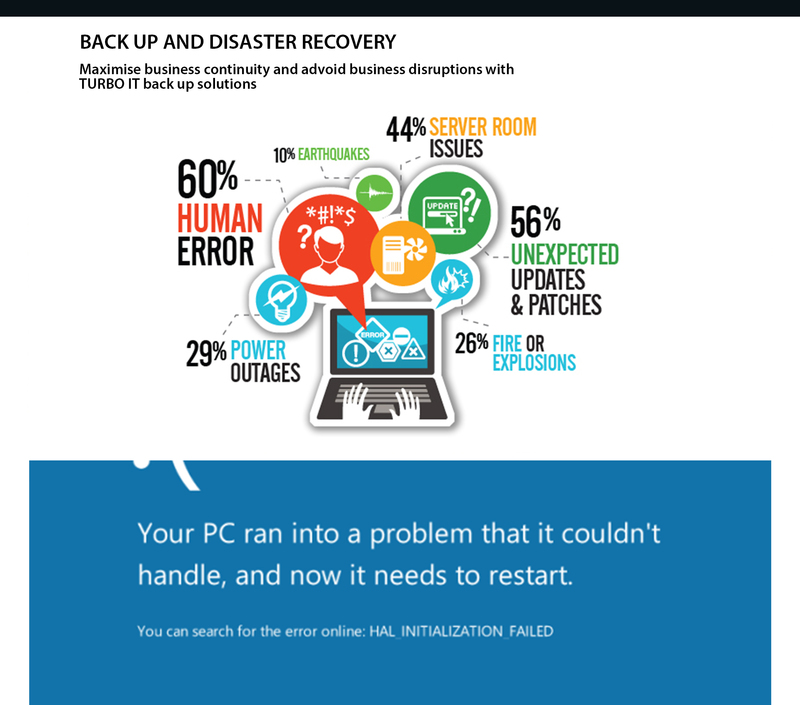 Back up & Disaster Recovery. Contact us directly through the form contact form below, for urgent 24 hour business service or to book a consultation meeting please call.